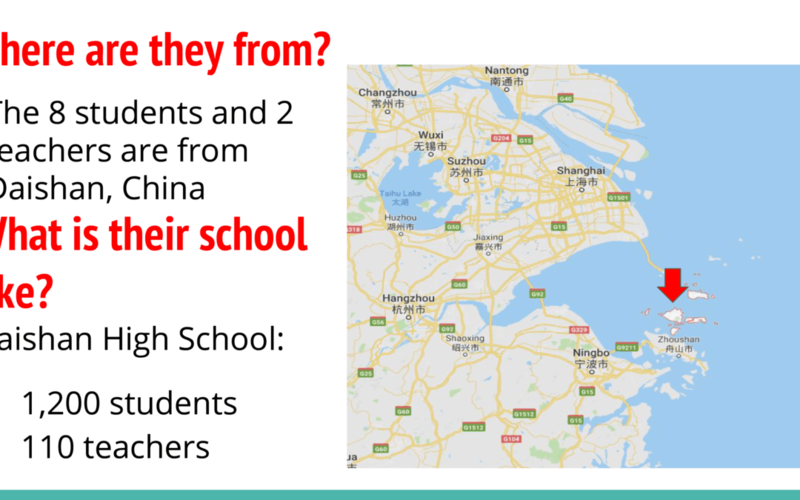 Next week, Berlin CSD is welcoming eight students and two teachers from China. See the brief presentation below to learn a little bit more about our visitors. 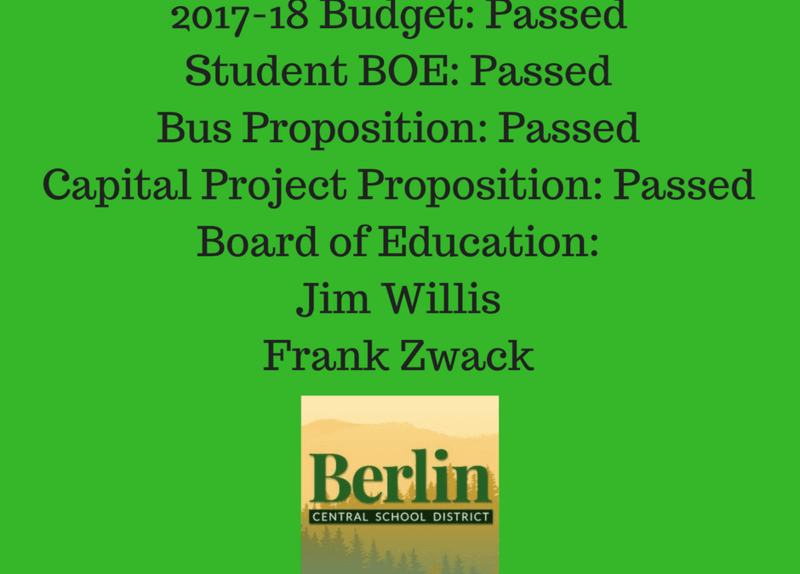 The Berlin Central School District $20,127,758 budget was approved by a vote of 251 Yes, to 78 (no), as well as a proposition for a student representative to the board 235 (yes) to 94 (no), a bus proposition 258 (yes) to 73 (no) and a $100,000 Capital Project proposition was approved by 249 (yes) to 82 (no). 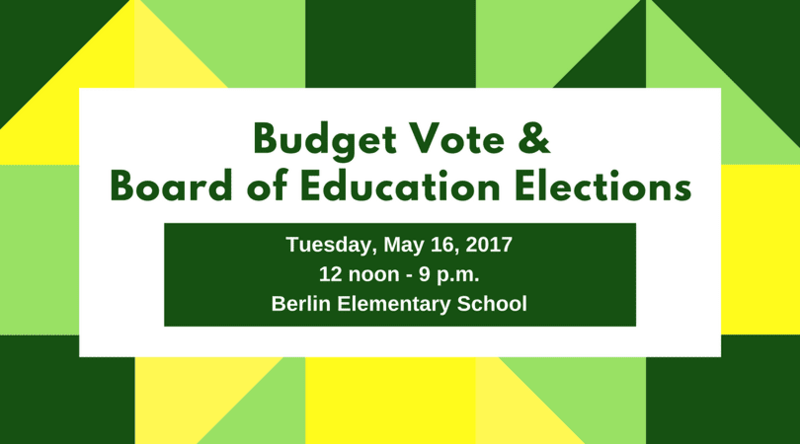 Learn about the proposed 2017-2018 school budget in the May 2017 Berlin Banner. The newsletter also features many stories about school programs, activities and student accomplishments. Additionally, the newsletter contains a letter from Berlin Superintendent, Dr. Stephen Young, as well as a note from Frank Zwack, the Berlin CSD Board of Education President.